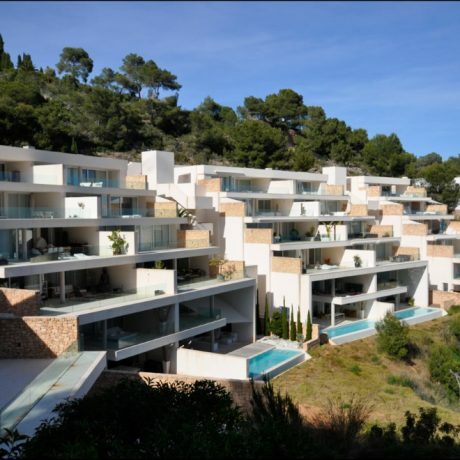 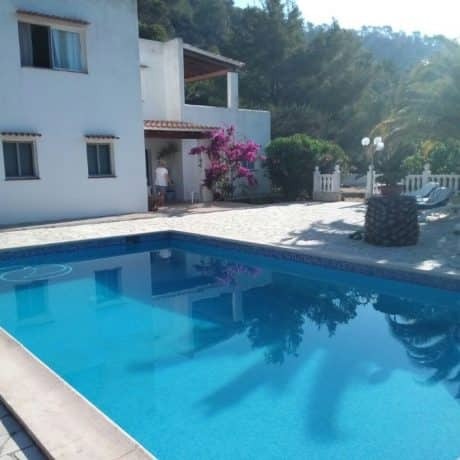 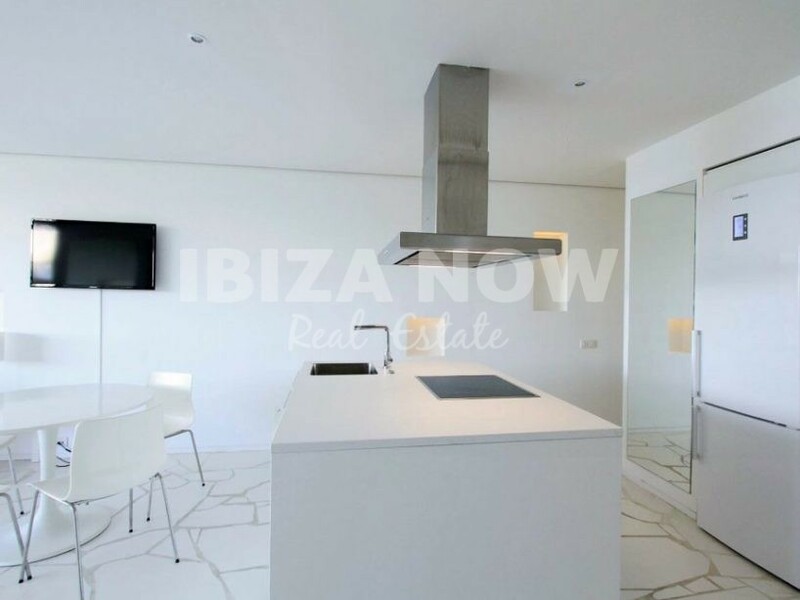 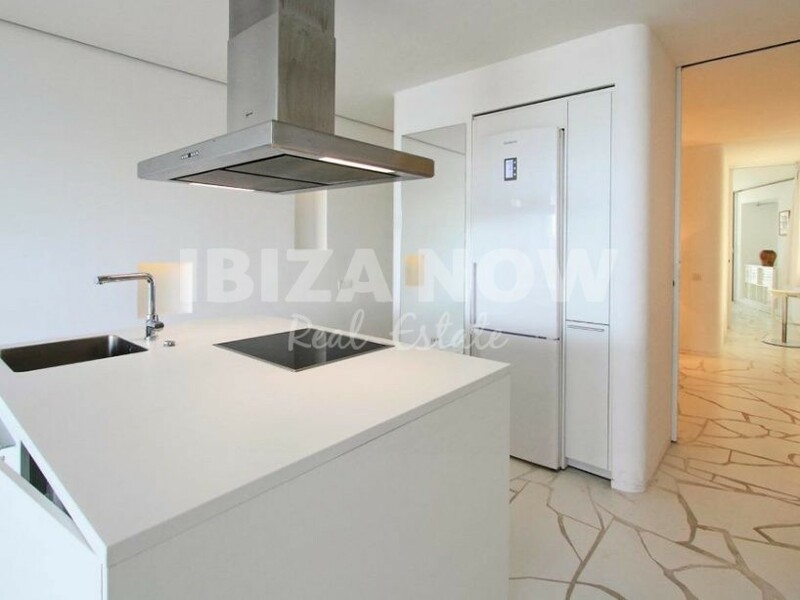 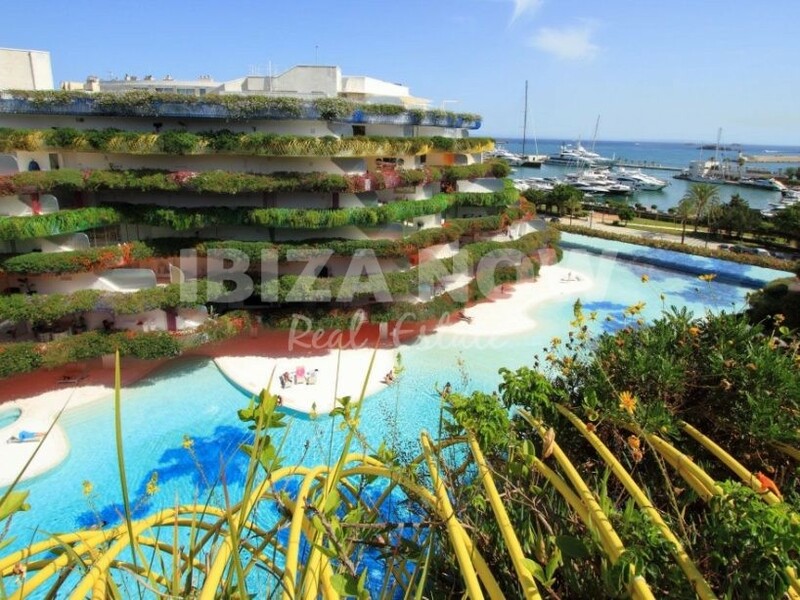 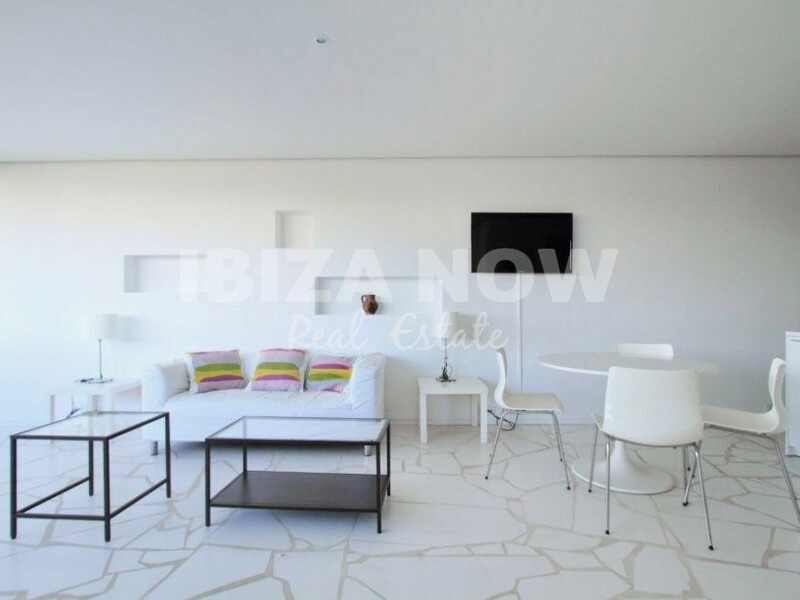 Nice 2 bedroom apartment for sale on the front line of Marina Botafoc, Ibiza. 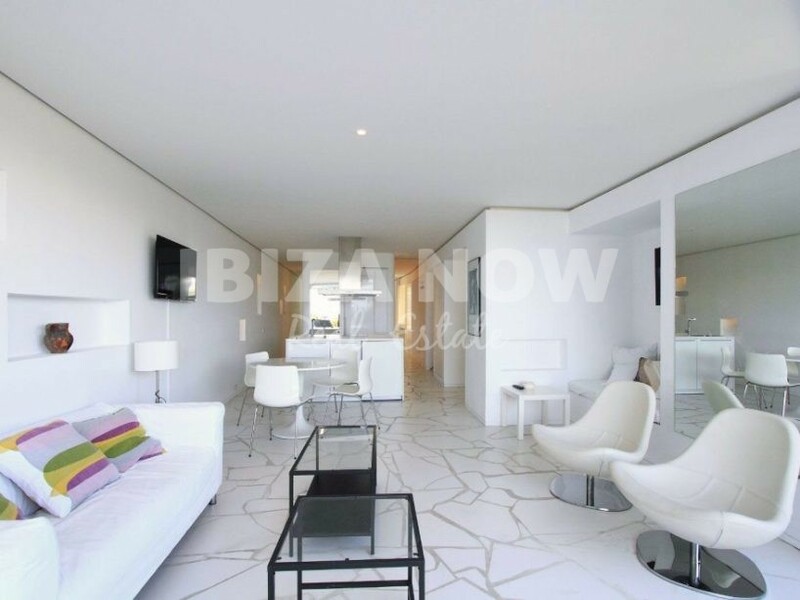 This high floor 2 bedroom apartment is located on the front line of the famous Marina Botafoc. 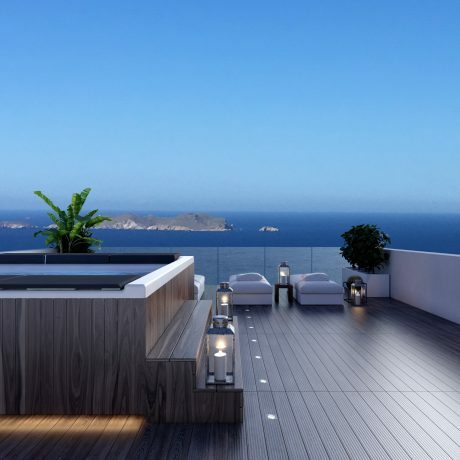 Offering the most amazing views of the port towards Formentera. 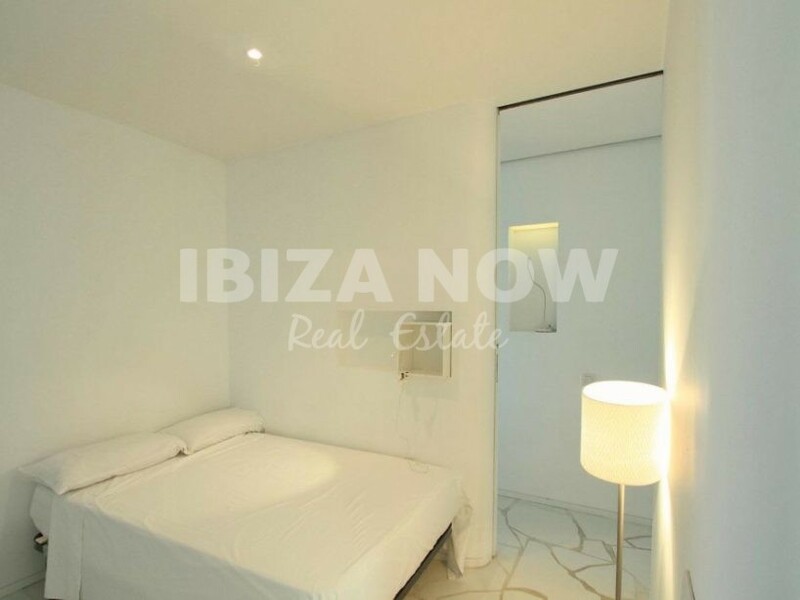 With all well-known restaurants and clubs within walking distance, this apartment can be the perfect holiday getaway you are looking for. 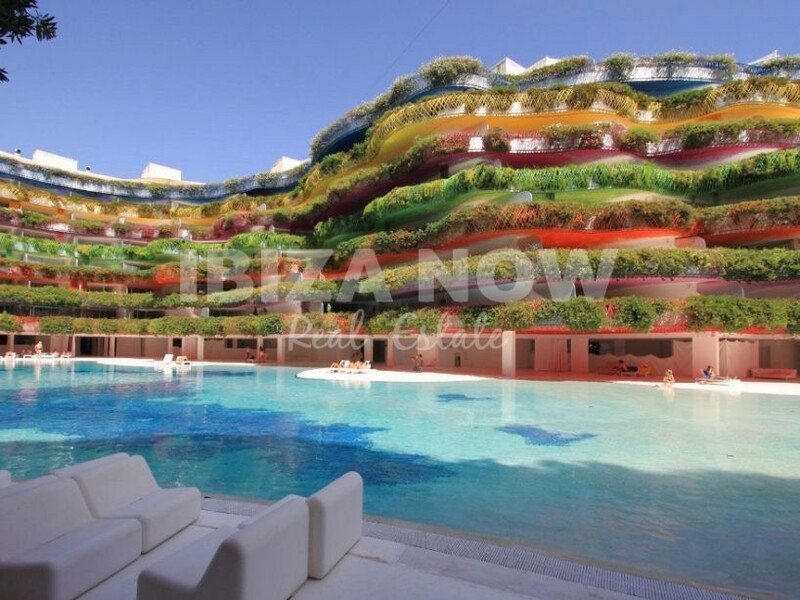 The complex offers a large communal swimming pool plus a kids pool, kids play area, gym, and sauna area. 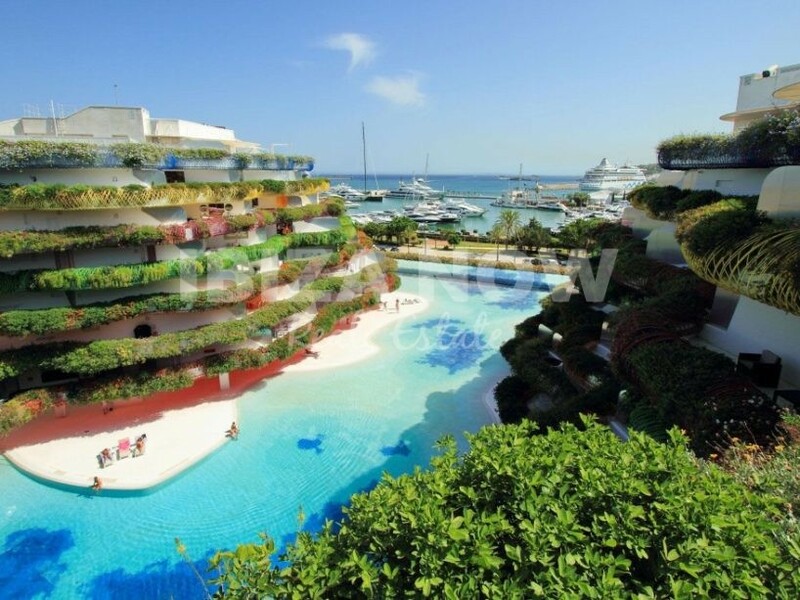 There is a large underground parking and a high level of security during the day and night. 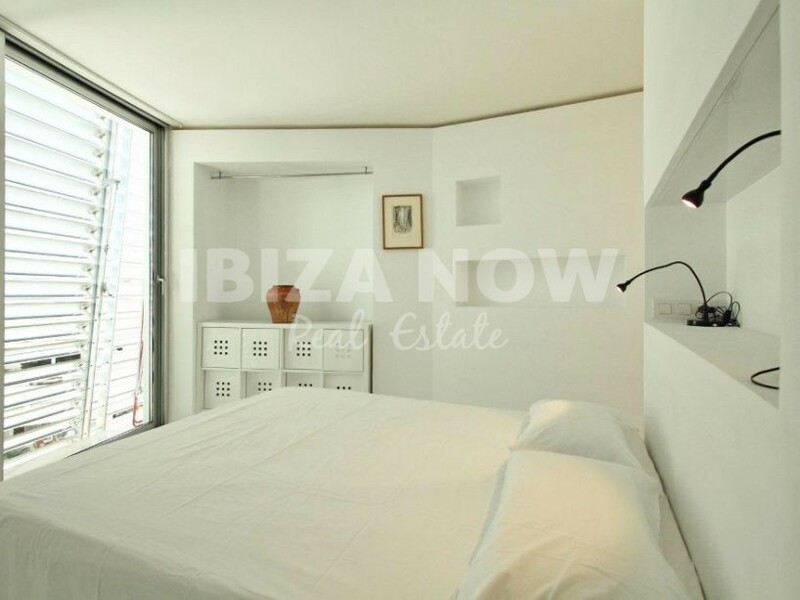 Furthermore, the apartment has air conditioning warm & cold, double glazed windows, built in wardrobes and a fully equipped kitchen.